I haven’t lived in Cincinnati all of my life, but have called it “Home” for the last 16 years and don’t see myself going anywhere else anytime soon. 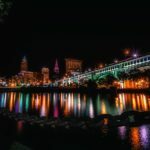 I work along the banks of the Ohio River in downtown Cincinnati, a city enriched with heart and history spanning more than a decade. 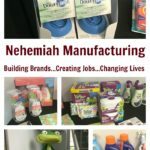 Tucked ever-so-neatly inside this city filled with culture and history is a company that has quietly made a LOUD impact on the globe – Nehemiah Manufacturing. 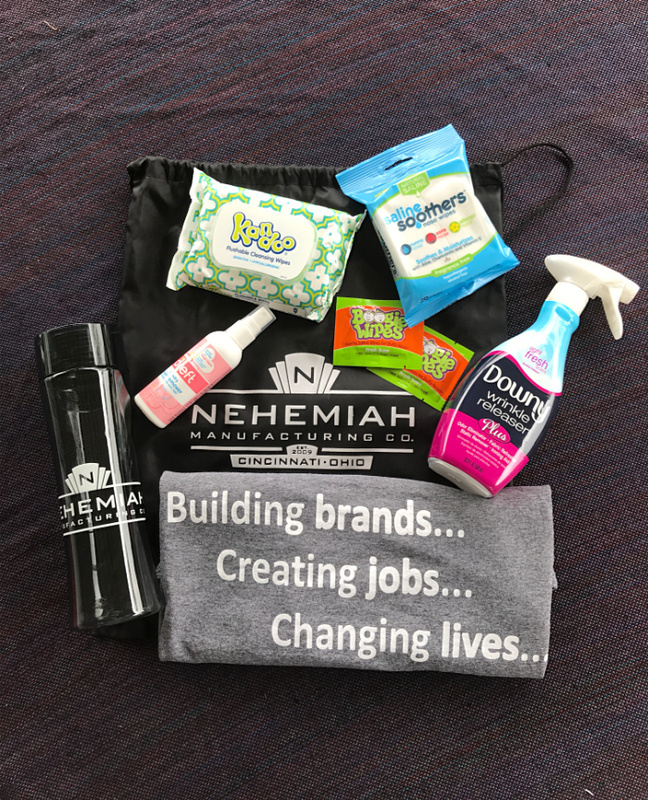 A company with amazing products and even more amazing mission – Building Brands, Creating Jobs, Changing Lives. 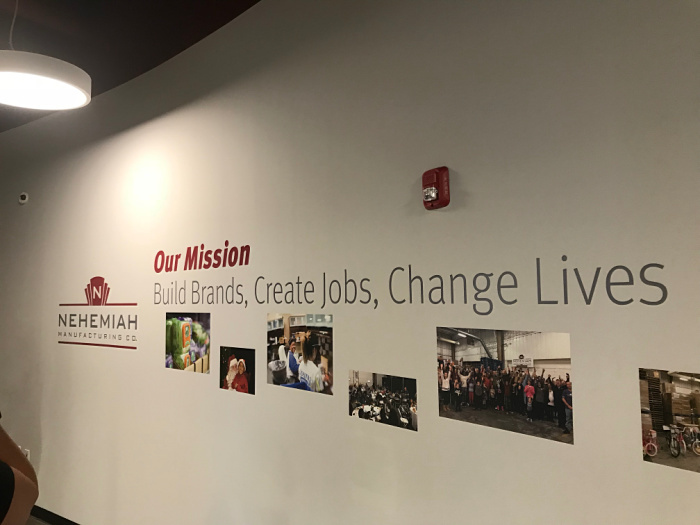 The mission is simple, yet so profound, you have no idea how many layers of change this company is making in the lives of those that need it most – and doing it on a daily basis. Their story, their mission, their purpose is what truly makes the heart of this country great and it all started in 2009 with a vision from their C.E.O. Dan Meyer. 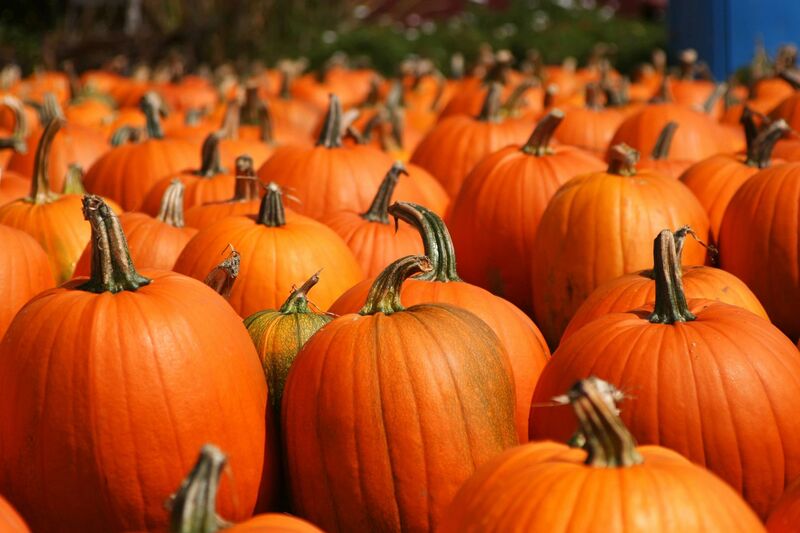 It is October, and for me and millions of others, it is ALL ABOUT PUMPKINS! 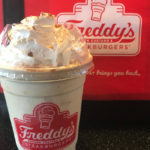 That is why I am excited to share the delicious new pumpkin addition to the Freddy’s Frozen Custard and Steakburgers. 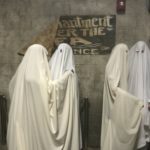 Halloween season is upon us and you know that a “MUST SEE” this season is Cincinnati’s #1 rated haunted house, the frightful yet exhilarating Dent Schoolhouse. 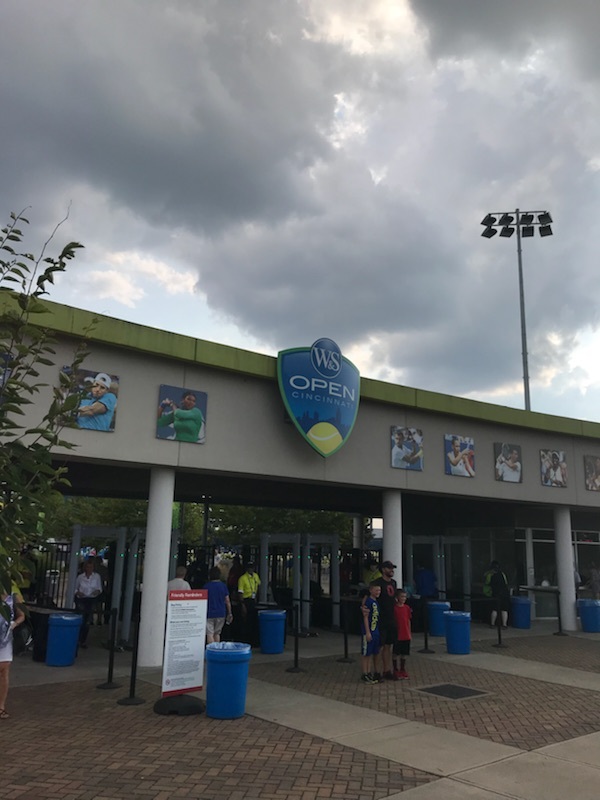 Earlier this week I shared some exciting social media shares with you on my recent visit to the Western & Southern Open in Cincinnati. 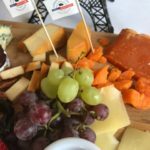 While there, I had the chance to explore several vendor booths, but my favorite by far was the Cheeses of Europe! I arrived a few minutes after our event started and JUST MISSED the opportunity to meet Kiki Bertens (who won the Women’s Title for the first time right here in Cincinnati)! 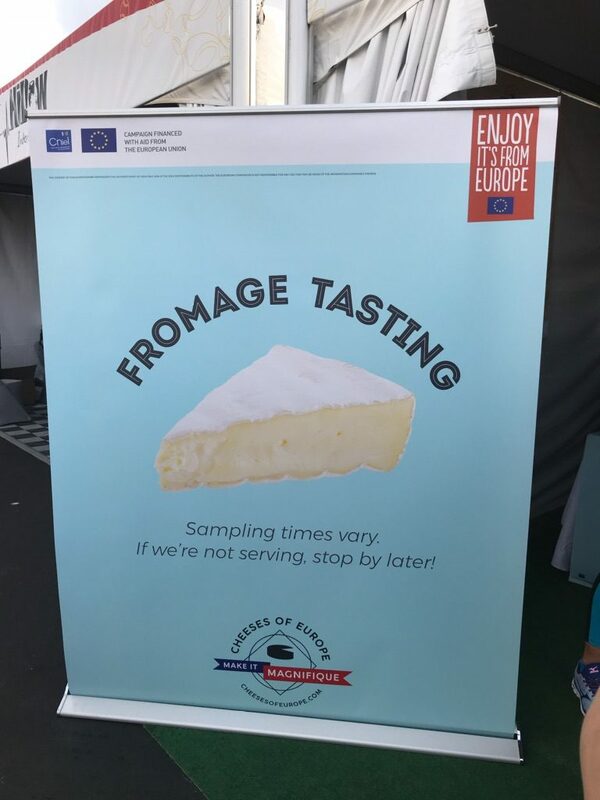 I was just excited to get the chance to sample Cheeses of Europe and learn more about the delectable fromage (French for cheese). Get ready for some great adult fun this month. Crafted Festival is coming to Cincinnati on July 21st! Crafted is partnering with local craft breweries, restaurants who source locally or are “farm-to-table” and local musicians to bring attendants an afternoon of fun in the sun. Even more importantly, a portion of the proceeds benefit the League for Animal Welfare right here in Cincinnati. Crafted will feature 38 different craft beers and a wide array of food from 7 local restaurants. To keep the mood festive, there will be several local bands playing Doc Robinson and Buffalo Wabs & The Price Hill Hustle. 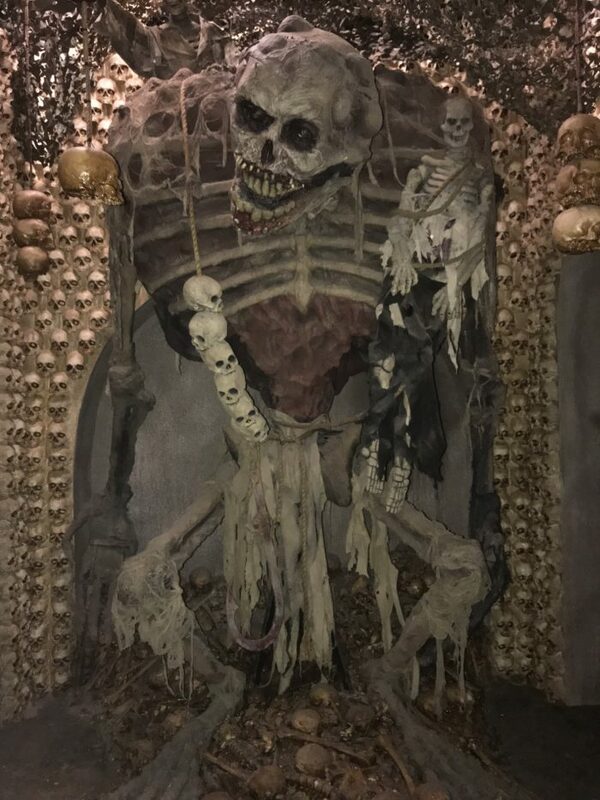 I am always looking for new and unique restaurants to try, especially ones closer to home. 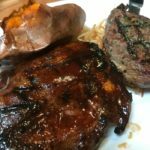 This past weekend my mother arrived into town from Florida for the Mother’s Day weekend and this was the perfect time to take her to a place we love – Cheddar’s Scratch Kitchen. 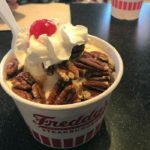 About a year ago, my little town of Harrison, OH obtained a new restaurant that I had not heard of before – Freddy’s Frozen Custard & Steakburgers. I was elated to try out this new spot and see what they had to offer. 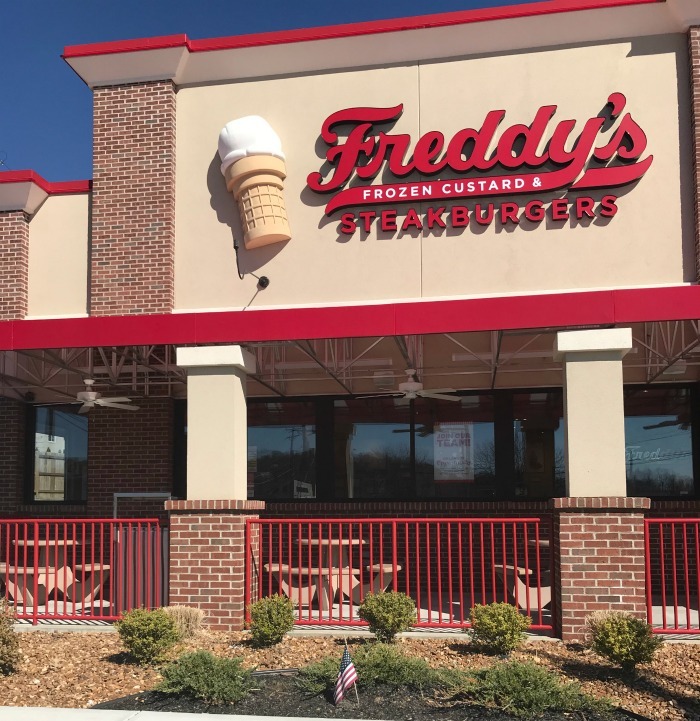 My initial draw was the “frozen custard” aspect of their sign. Who knew at that moment, my life would be turned upside down and intro a food frenzy unlike anything I had experienced before!